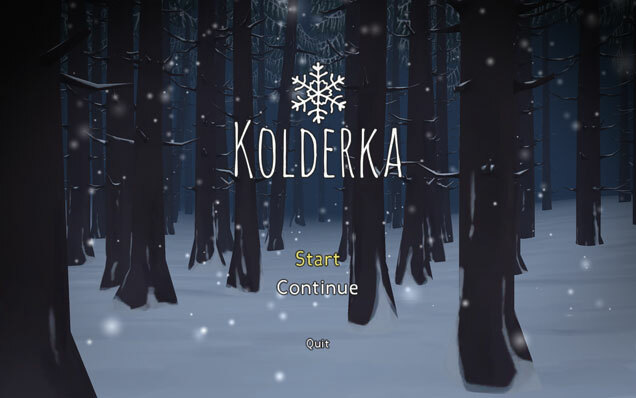 "Kolderka" is a short visual-novel game kept in the atmosphere of winter-time melancholy. 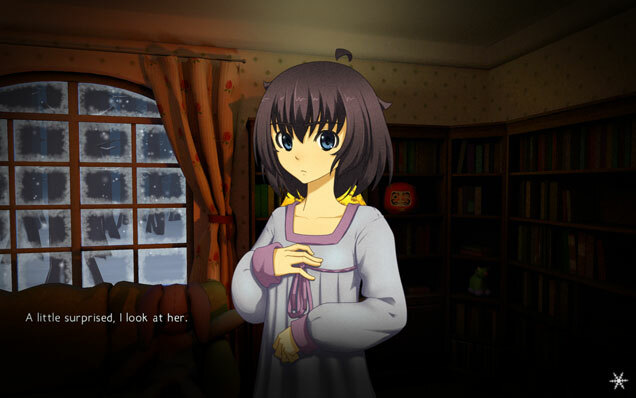 Get to know the story of a young girl, Katy, who, after a long separation, decides to see her friend once again. Will the boy turn out to be the same as remembered by Katy? 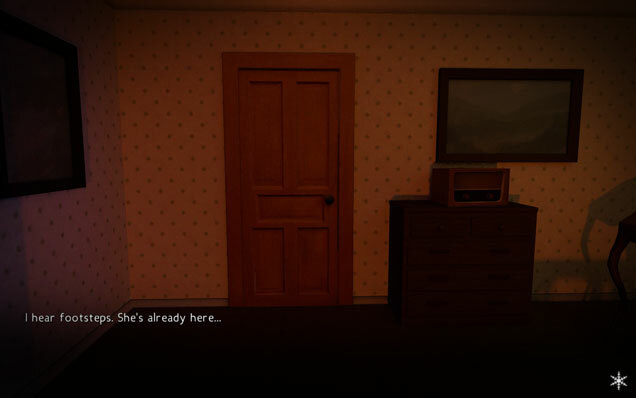 What does the fate have in store for the girl? What is her secret? 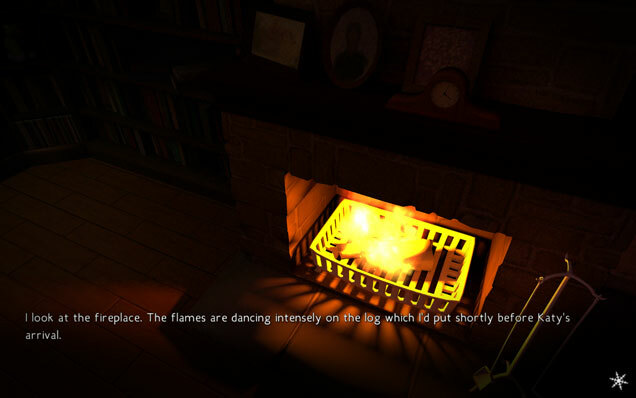 Play now and unravel the mystery.